Boston area A Cappella Group Auditioning for a new Bass! 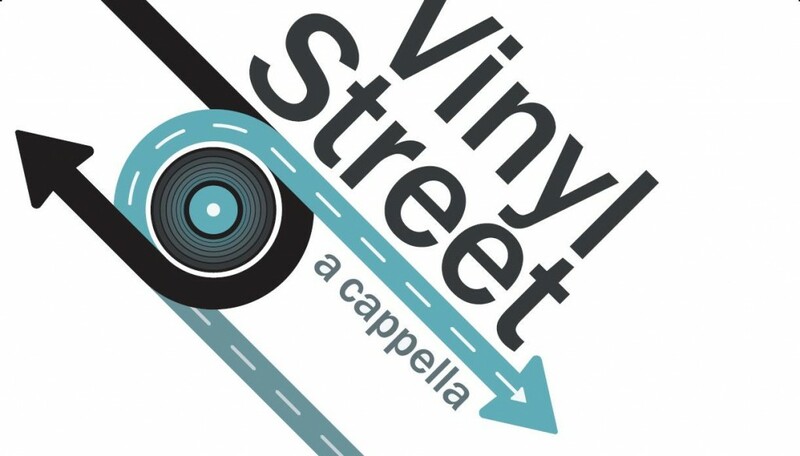 Vinyl Street is a semi-professional, co-ed a cappella group founded in 2007 and we’re looking for a new Bass! Previous a cappella experience and vocal percussion are pluses but not required. Interested singers should contact us to start the process or ask questions. Based out of Somerville, MA, we are a member of the Contemporary A Cappella League (CAL) and perform pop, rock, and country covers throughout the Greater Boston area. We rehearse once a week and gig one-two times a month. Notably, Vinyl Street opened for the Nutcracker at the Boston Opera House, performed live on the Emerson College radio station, WERS 88.9, during Live Music Week, and recently released our first album, Considering the Circumstances. Additionally, we perform regularly at the Lansdowne Pub and are fixtures of Boston’s music scene, having showcased at popular concert venues including the Burren, Beat Hotel, Johnny D’s, the Lilypad, the Longwood Players Theater, Church, and the Little House of Music & Theater. Volunteering our time to help non-profits, we perform annually at Project Bread’s Walk for Hunger and Zoo New England’s summer fundraiser, Brew at the Zoo.